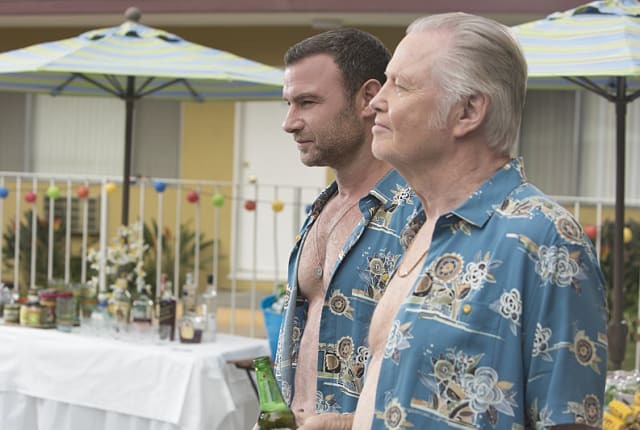 Watch Ray Donovan Season 3 Episode 5 online via TV Fanatic with over 9 options to watch the Ray Donovan S3E5 full episode. Affiliates with free and paid streaming include Amazon, iTunes, Vudu, YouTube Purchase, Google Play, Showtime Anytime, Showtime, Verizon On Demand, and Showtime (via Amazon Prime). On "Handshake Deal," Ray Donovan Season 3 Episode 5, a rift forms between Finney and Paige because of Ray's new mission. What will Ray do as a result?